Availability: Discontinued. Sorry, this product is no longer available. A warrior is only as good as his sword and shield, so complete your costume with the Roman Gladiator LARP Shield. Confidently protect yourself during combat with this stunning replica, which is a fully functioning LARP accessory. 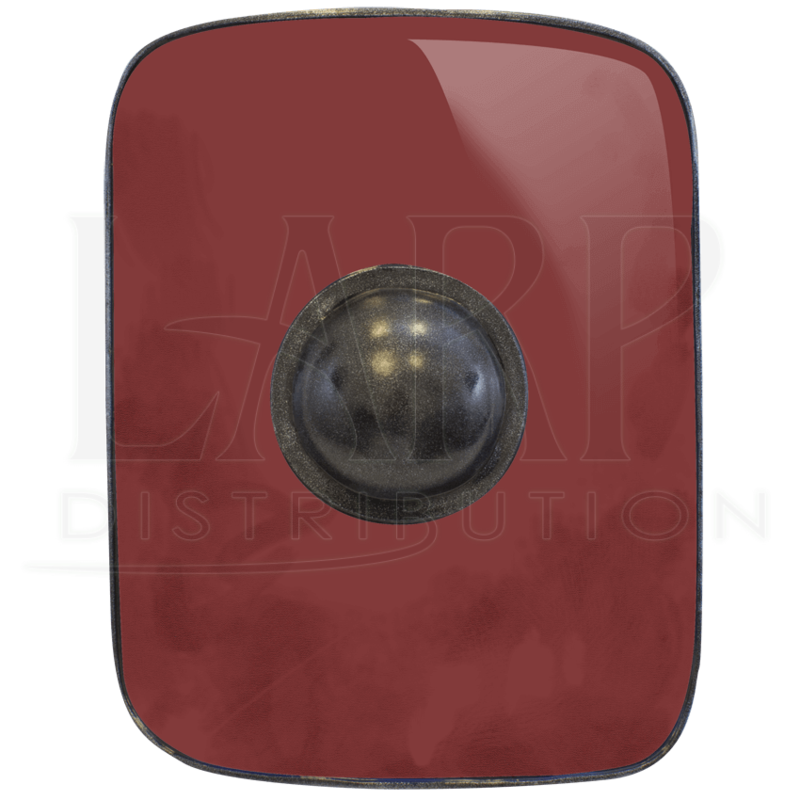 This Roman inspired shield is crafted from a hard foam that is coated with latex to create a durable defense. 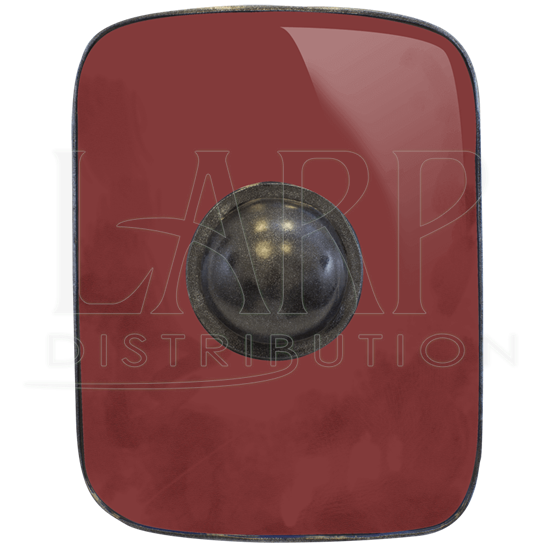 A square design is curved to make this shield ideal for defending against opponents. Painted with a vibrant red finish, this shield will let everyone on the battlefield know that you are here to dominate. The center of this shield features a metallic accent umbo and trim to enhance the medieval fantasy theme of this weapon. Confidently step into the arena with the Roman Gladiator LARP Shield, which is great for any costume. Latex weapons do need to be maintained to a certain degree. We offer a Maintenance Silicone that can be purchased separately in the LARP Accessories section. We recommend you use the Silicone on a regular basis. It has an easy, spray on application. The silicone will keep the coating flexible and make the weapons last much longer. The maintenance silicone protects the coating from drying out and helps the weapon resist wear and tear. Slinking among the shadows, a clever ninja can use this throwing star to distract any opponent who ventures too close to his hiding place. 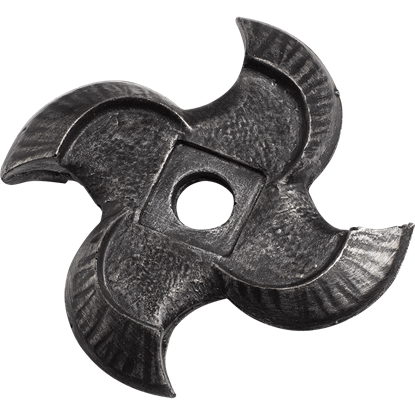 The LARP Tornado Shuriken features a realistic look with iron coloration and texture. A basic Medieval Ring Belt is a necessity for any medieval or renaissance outfit. Made of 7/8 oz. 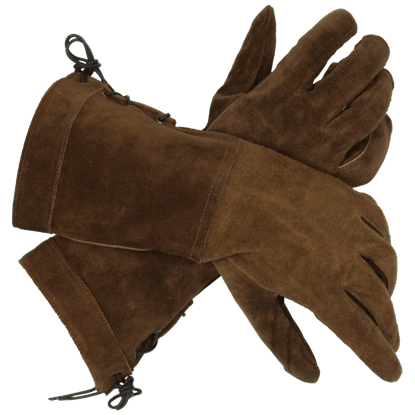 leather, it is 1.5 inches wide and comes in two different lengths and a variety of colors. It is a must for anyone going to the fair! 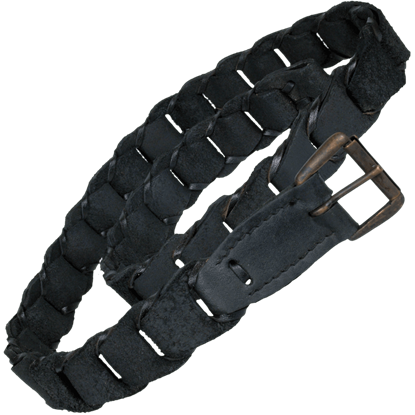 You never want to overlook subtle pieces of gear that can help you during conflict like the Ready for Battle Belt. 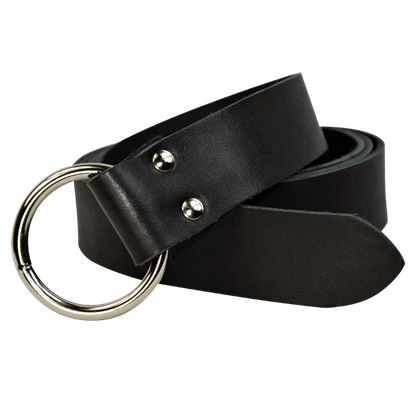 A simple item like this can make or break your fighting style, so be sure to have a quality belt handy. 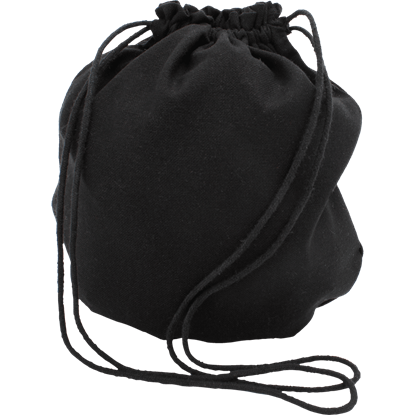 Stay in period style the next time you head to a Renaissance fair or LARP event with the help of the Ready for Battle Drawstring Purse. This moderately-sized cloth purse works great for holding keys, wallets, and cell phones.